Many people suffering with sickness and disease are plagued with questions. 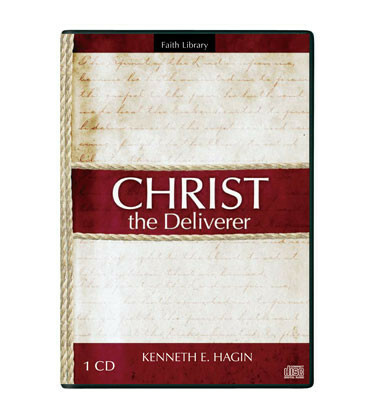 “Is it God’s will to heal me?” “Does God heal today?” “Has God put this sickness on me to punish me for a past sin?” Kenneth E. Hagin teaches that as long as these questions are in our minds, we will have doubt. And doubt stops the flow of our healing. Pointing us to the Word of God, he answers these questions and more, clearly showing us that Jesus came not as a destroyer, but as our Deliverer! He is God manifested in the flesh—our Life-Giver. And our healing—our deliverance—belongs to us now!